Not all Wimbledon fans get to attend the annual event. But whether they are on the court or on the couch, they want to witness every shot. 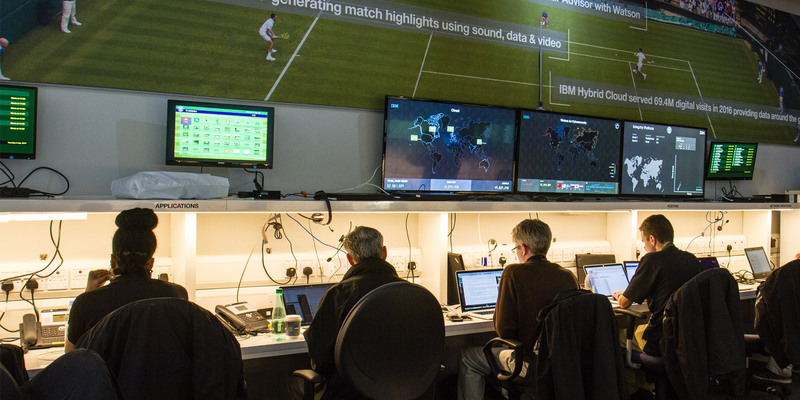 The All England Lawn Tennis Club looked to IBM iX to invite millions of fans to be a part of the action. Given Wimbledon’s prestige as the oldest of the four Grand Slam tennis tournaments, it is essential that their global audience receives a digital experience that is second to none. IBM iX gives every fan a personalized ticket to the legendary event. An app for Apple TV and new mobile apps for iOS and Android engage fans wherever they are with personalized content, opportunities for social sharing, and real-time insights. Fans around the world truly have the next best thing to being there. 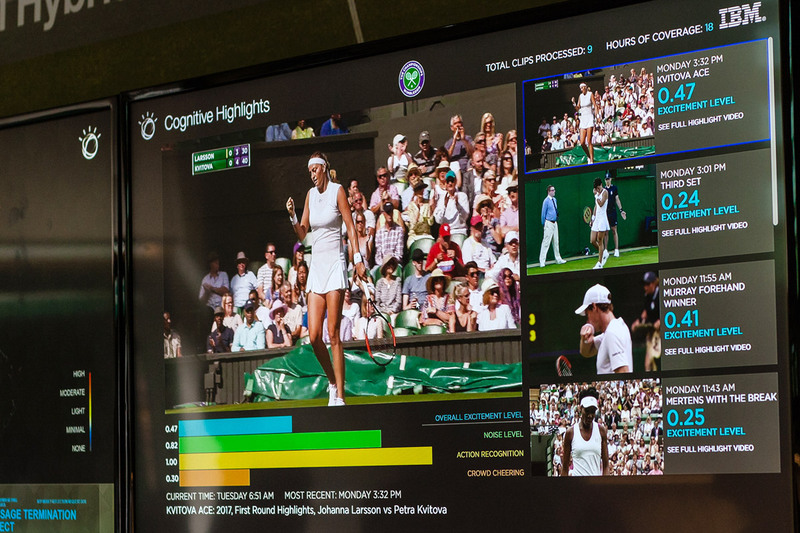 With the new Apple TV app, fans can browse real-time scores, watch the Live @ Wimbledon broadcast, listen to three live radio channels, and delve through Wimbledon’s video and photo content directly from their smart TVs. 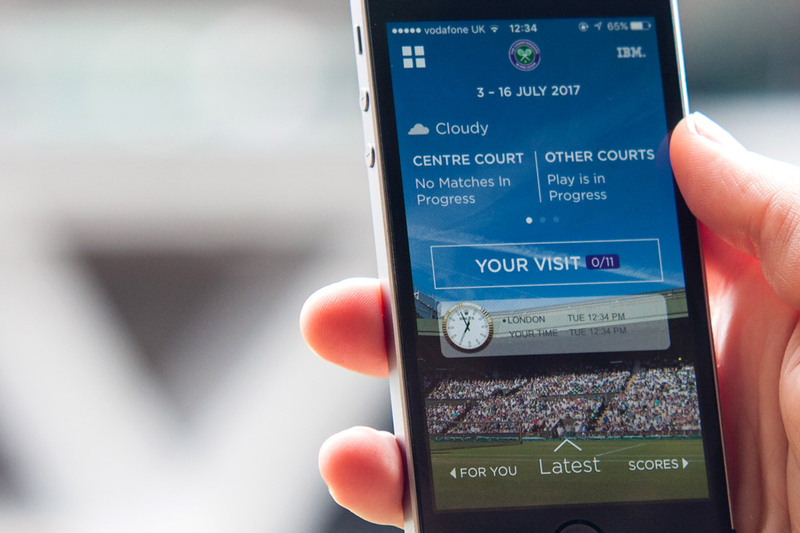 The mobile apps provide personalized feeds and allow fans to capture and share their own Wimbledon Story, encouraging more interactive engagement. Now extended to mobile, SlamTracker goes beyond scores to analyze player, match and tournament data. Real-time content delivery provides fans with insights faster than ever before. Also, a Cognitive Social Command Center uses IBM Watson® and hybrid cloud technologies to further engage fans with relevant content.